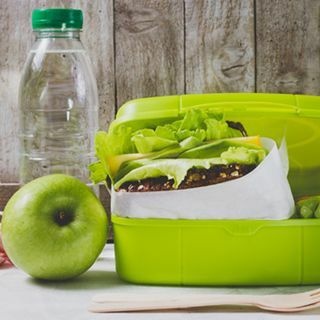 Are you struggling making lunches for your kids? What should kids have for lunch and snacks to have a well-balanced diet? How do you get your picky eater to eat? How bad are sugar sweetened drinks for kids? What are alternatives to white sugar for baking? Tune in to find out some great information and tips to assist you with your preparation of school and camp lunches.